ENDOR™ Moisturising cream is an all over body moisturiser. 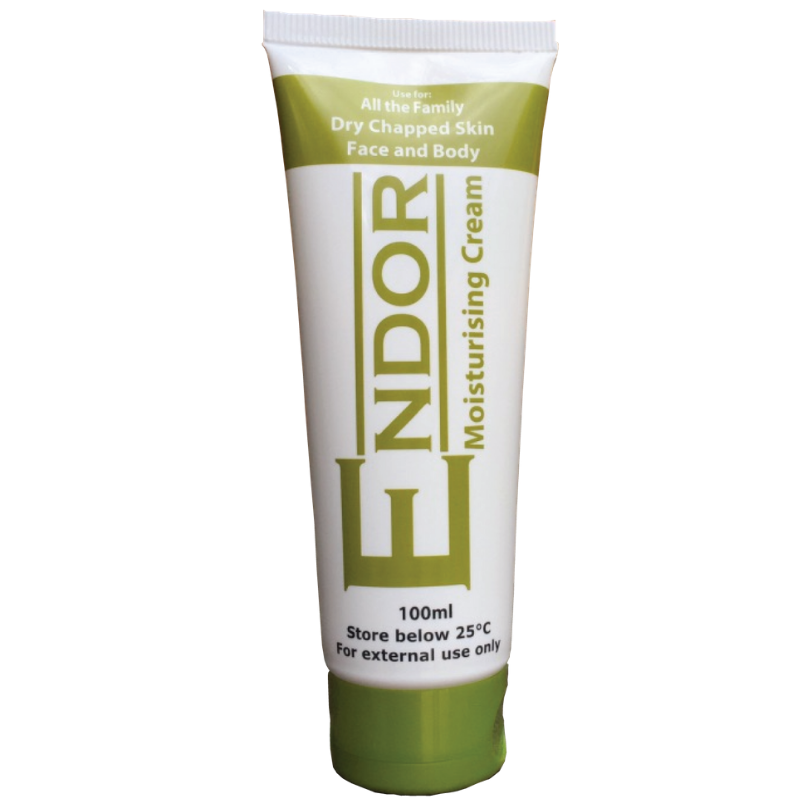 It is a non-greasy cream, which leaves the skin soft and supple. It contains Glycerin, Emu Oil, Jojoba Oil, Hyaluronic acid, Vitamin E, MSM and Co Enzyme Q10. 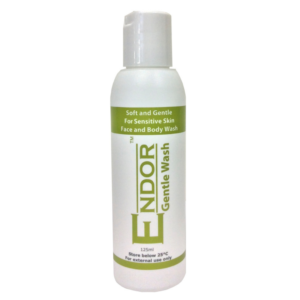 Designed to be used in conjunction with other ENDOR Products.